The prevention of walking (sometimes called wandering) is very important when caring for people with Alzheimer's & Dementia. Walking with short-term memory problems frequently results in people becoming lost, confused, disorientated, and upset. The prevention of walking (previously called wandering) is very important when caring for people with Alzheimer's & Dementia. Walking with short-term memory problems frequently results in people becoming lost, confused, disorientated, and upset. 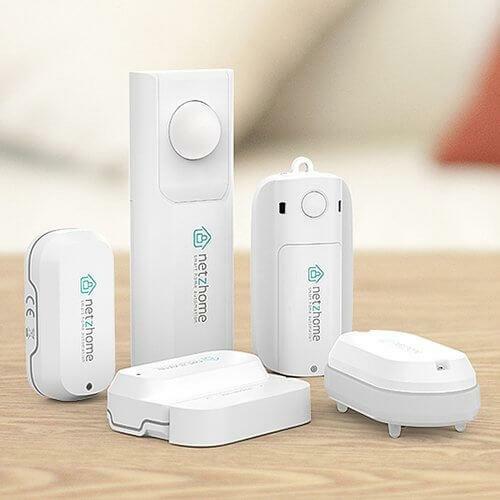 Here we have a selection of alarms that can be used throughout the home to alert a carer or loved one when an individual with Alzheimer's or dementia is walking. 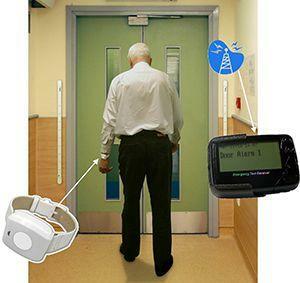 The DoorWatcher™ Range is an advanced device for care homes and the NHS. 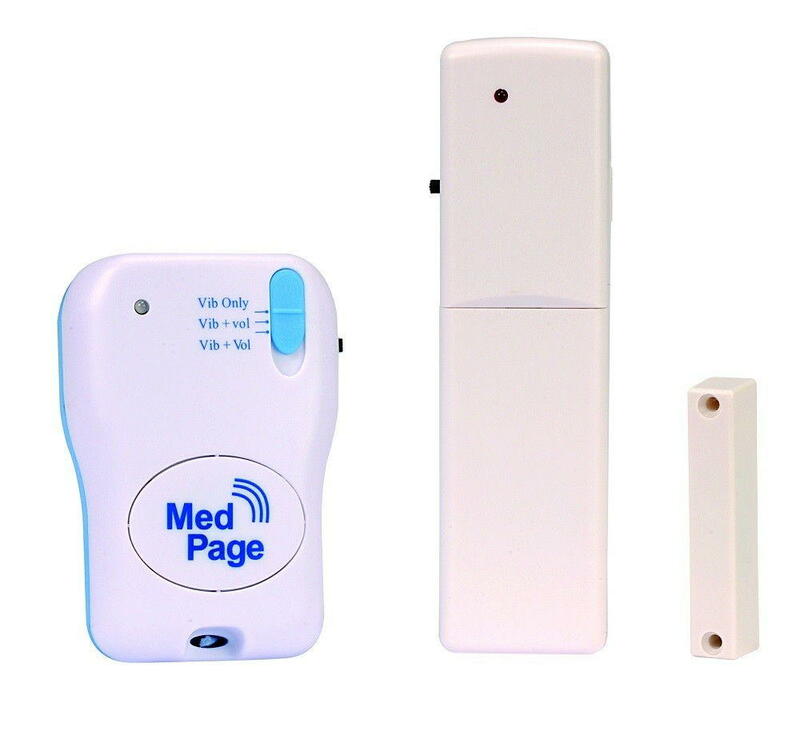 Local Alarm - A local alarm system operates over relatively short distances and alerts someone nearby when triggered. Local alarms are sold with operating distances of between 80-400m, but these distances can be greatly increased by adding signal boosters. 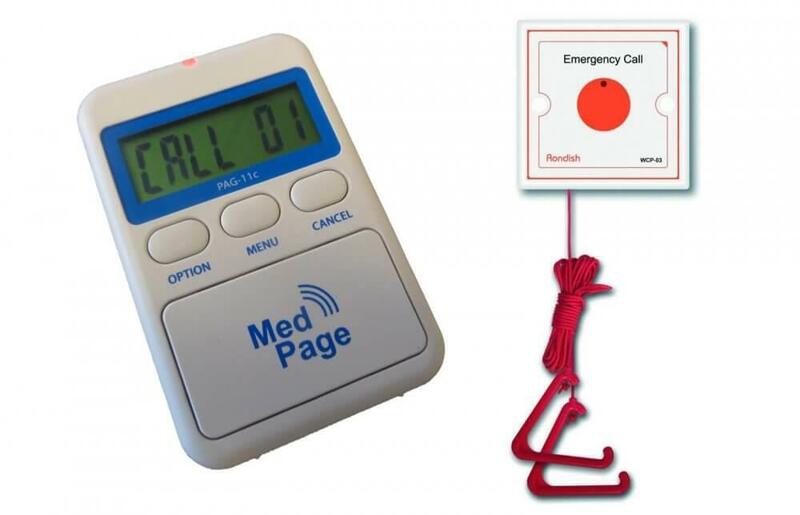 Remote Alarm - A remote alarm system operates over long distances and uses either mobile phone network signals or an internet connection. 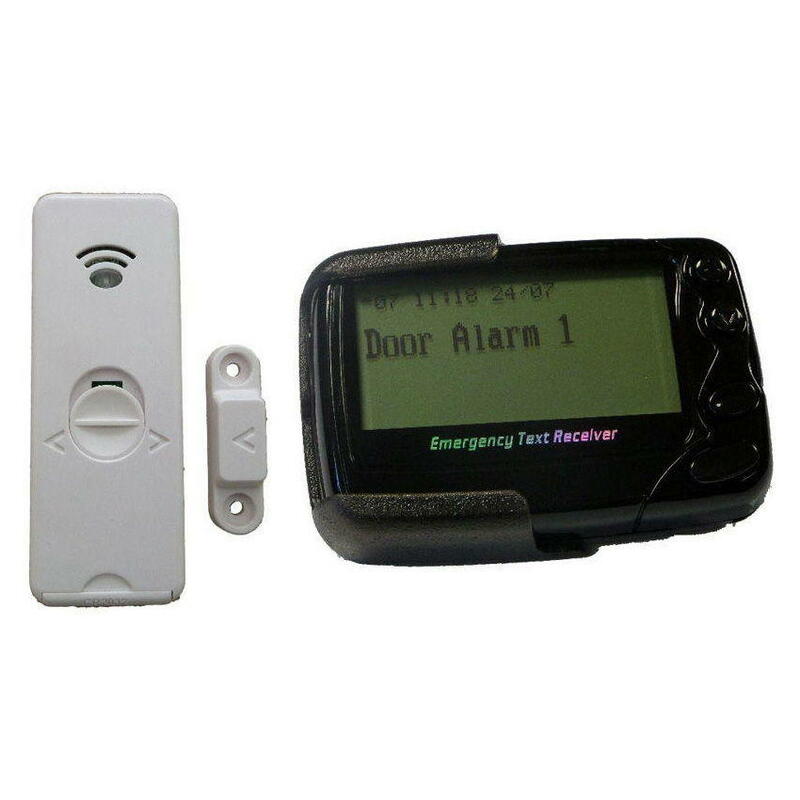 We sell a large range of alarms for a variety of users and we understand that it may be difficult to find what you're looking for. If you would prefer to speak to one of our product experts you can contact our customer service team on 024 76 422224.